LOOKING FOR DISCOUNTED PROPERTIES IN FORT MYERS, CAPE CORAL, LEHIGH ACRES, FLORIDA? CALL THE NUMBER ABOVE FOR OUR OFF MARKET PROPERTIES. Myrna Young, Fort Myers Realtor, and, Realtor property manager, Helps her clients purchase their first home or investment property. Myrna uses her 18 years of experience in the real estate market to coach her clients to finding the best possible home in the right area for the right price. 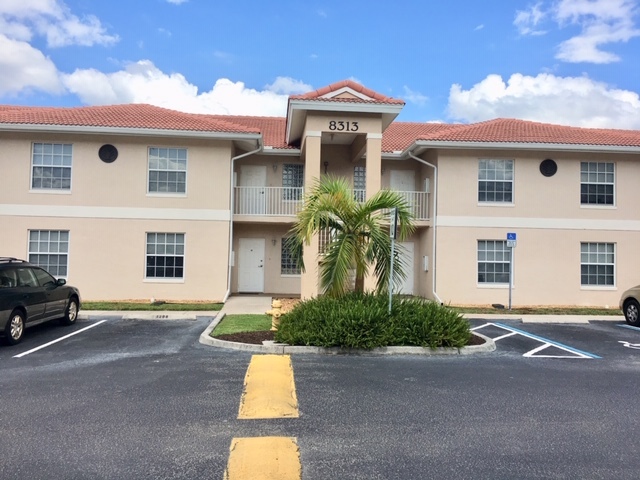 As a, Fort Myers Realtor, Myrna offers a turnkey approach to investors, finding discount properties, marketing these properties, screening tenants, moving in tenants and being the contact for repairs all for a one time fee, which equals one month rent. Myrna, Fort Myers Realtor, also Helps First time home buyers and Millennial’s qualify for their first home by coaching them on how to get their credit score to mortgage approval levels, the type of home to purchase, and getting their debt to income ratio to approval levels. Myrna, Fort Myers Realtor, is a great Listing agent, Helping sellers market their properties above and beyond the traditional MLS listing in Fort Myers, Cape Coral, Naples, Lehigh Acres, Sanibel Islands, and Sarasota. Most Realtors STOP in their marketing efforts after listing in the MLS. Myrna will market your property on her website like this one, on Real Edge YouTube channel, Her Blog, and her Radio show and Podcast. That means more interested buyers for you and that converts into more money!! To find out how much your home is worth. Click the link above for a FREE comparable Market Analysis. Myrna, Fort Myers Realtor, is also a Realtor/Investor and has access to OFF MARKET properties at discounted prices. Real Edge Real Estate Brokerage also has an investor program in which we find properties at Foreclosure Auctions, we then offer the service of checking the properties out for clean title, estimate the repairs needed to rehab the properties and then place bids for you on your interested properties at the Foreclosure auction. Real Edge Real Estate Brokerage also finds discounted vacant lots for our new Home Builder Investor Program. Call Myrna at 954-999-6125 to learn more of our investor programs including New construction properties.